On 31 December 1966 all railway services ceased on the Isle of Wight with the withdrawal of passenger services. The following March, the only remaining BR section from Ryde Pierhead to Ventnor was re-opened using ex-London Transport electric stock, the steam locomotive fleet and the associated rolling stock being, deemed as life expired. But for a band of dedicated enthusiasts, that would have been the end of steam on the island. 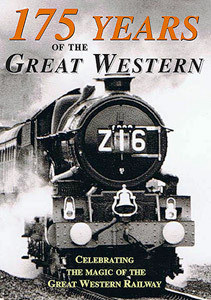 This programme shows the achievements of the Wight Locomotive Society and the subsequent Isle of Wight Steam Railway through to the current day Isle of Wight Railway Company Limited (1996). 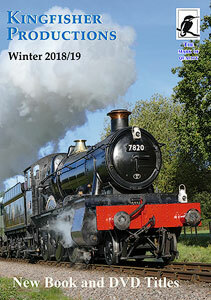 We talk to the Railway’s Patron Shepherd and the programme also witnesses the return to traffic of O2 tank engine Calbourne – the line’s flagship locomotive after another major overhaul. 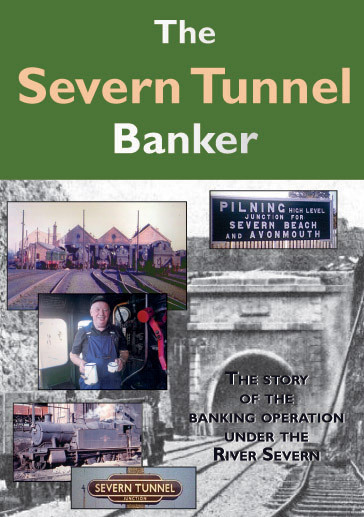 We hear of the dramatic move form Newport to Haven Street in 1971 and of the initial push-pull services from Haven Street to Wootton. 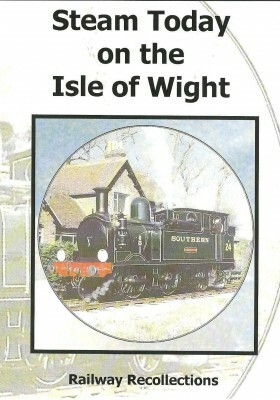 The current five mile operation is described and we review the fleet of locomotives currently on the island (1996). Finally we look at the future prospects for this excellent Railway. A delightful study of the Isle of Wight’s preserved line which runs from Smallbrook Junction to Wootton, passing through the main base at Havenstreet. The Isle of Wight once had over fifty-four miles of railway in the forms of branch lines spreading over the whole island. The five-mile preserved railway connects with the electrified line from Ryde Pier Head to Shanklin, the only other remains of the once extensive system. 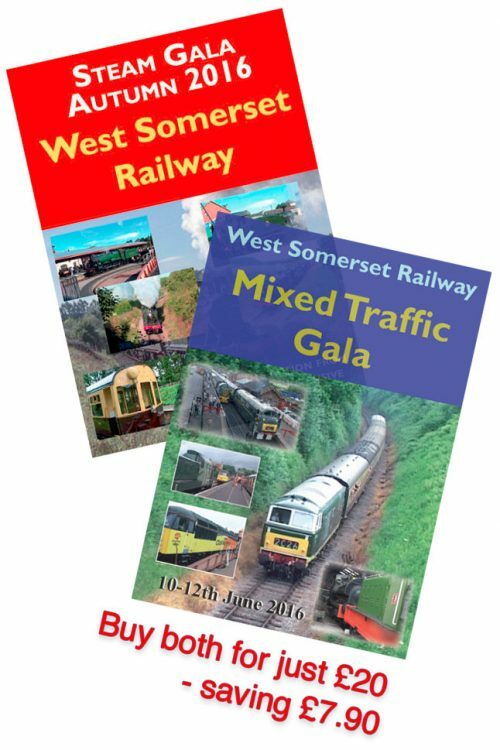 Enjoy a fascinating look at the steam railway, with all its wonderfully preserved engines, stations and carriages. 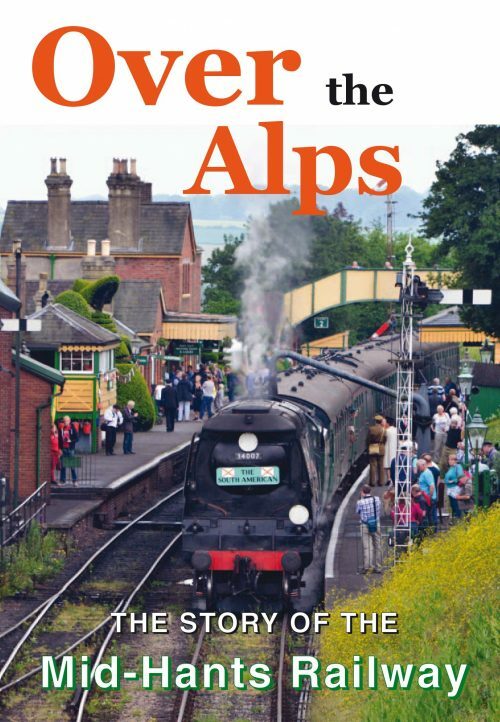 This dvd includes a good account of the line’s history and is a splendid review of this important historical railway.